Altobrando, A. , Pugliese, A. (eds) (2013). 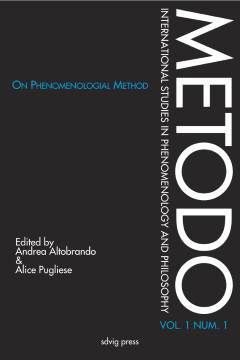 On phenomenological method. Metodo. International Studies in Phenomenology and Philosophy 1 (1).